I shot Xavier Capellas portrait this morning, at his beautiful home near Barcelona. 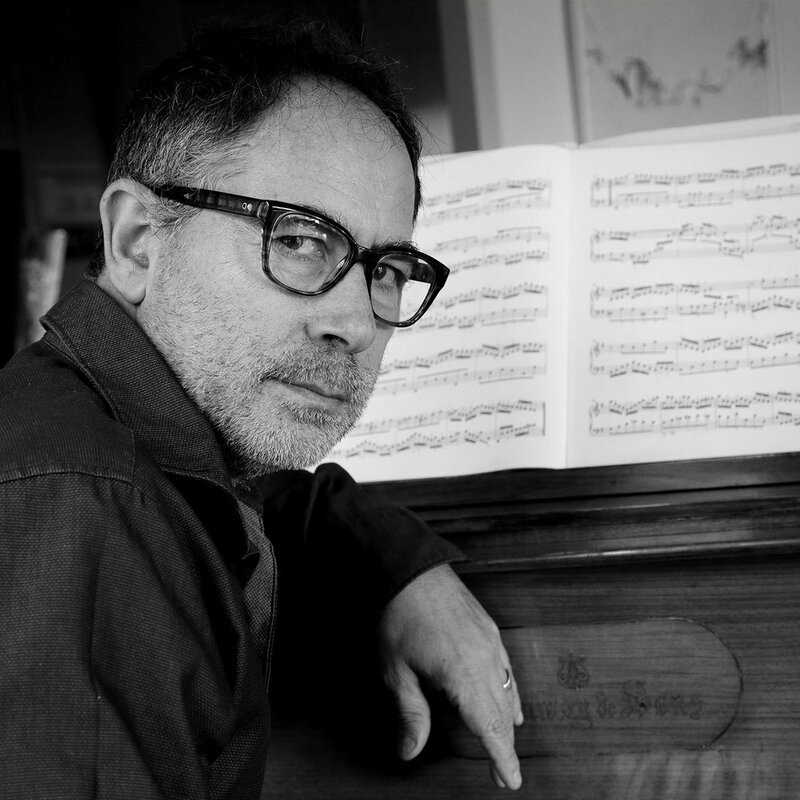 Xavier is a well known composer who studied Film Scoring at the Berklee College of Music and Composition for the Music Industry at the University of Southern California. For TV he has composed music for production companies such as Bambú, Minoria Absoluta, Brutal Media and for directors such as Sílvia Munt and Jesús Font. In advertising he has composed and produced music for agencies and production companies such as Vinizius Young & Rubicam, Aftershare.TV, RCR Films, Bassat Ogilvy and Monday Music Producers.